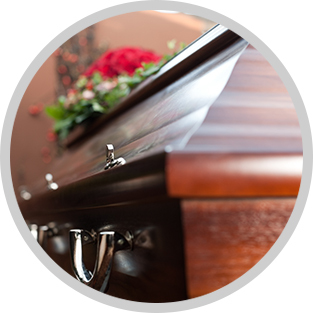 Planning a cremation or funeral service can be a very difficult process for families who have just lost a loved one. But it’s important to provide those who are grieving with a supportive environment in which they can begin to find closure, say goodbye, and come to terms with the loss. Gathering with friends and family gives everyone the opportunity to connect, share memories, offer words of sympathy, and create a lasting network of comfort and support as they start the journey toward healing. 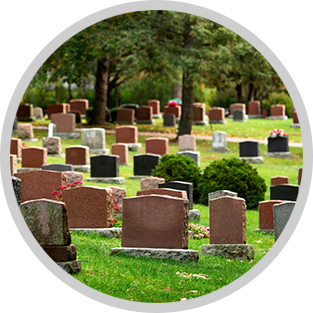 Direct Cremation is the cremation of a body in the days immediately following a death. 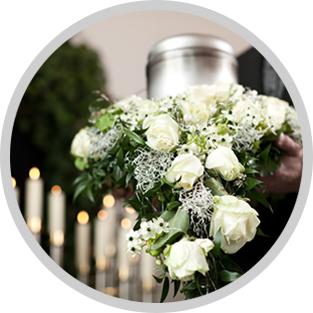 Direct Cremation, sometimes called "simple cremation", does not include the use of a funeral home or its staff to facilitate any viewing, visitation, funeral or memorial service at the funeral home or graveside. 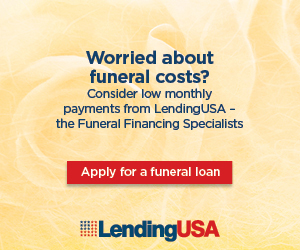 This is usually the simplest and most affordable option, and Cremation Society of Placer County offers Direct Cremation starting at only $895. We are honored to offer a wide range of options for families selecting burial services, including services in our chapel, off site at a church or other location, and including options for viewing before burial.